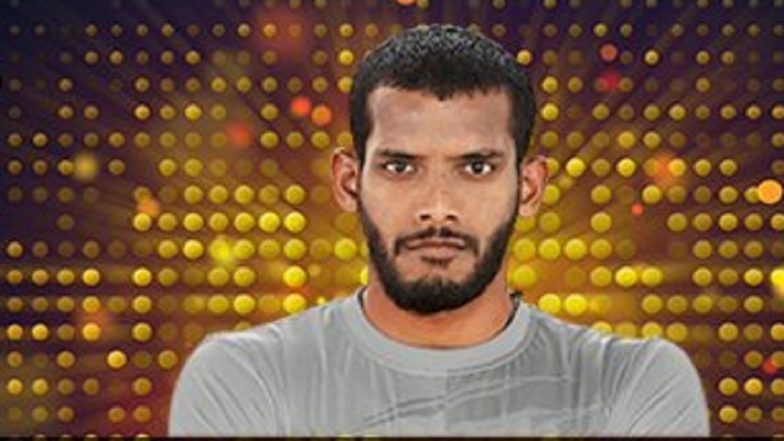 Mumbai, April 8: Star raider Siddharth Desai became the second-most expensive player in the history of the Pro Kabaddi League (PKL) after Telugu Titans pocketed him for a whopping Rs 1.45 crore. Desai had a sensational debut outing last season as he had picked a massive 218 raid points from just 21 games. As expected, as soon as the Maharashtra raider, whose base price was Rs 30 lakh, went under the hammer, Tamil Thalaivas made a direct bid of Rs 1 crore after which several franchise fought hard to rope in Desai. However, it was the Titans who finally succeeded in bringing him home. Pro Kabaddi League 2019: Iranians Dominate Foreign Players’ Auction. Desai holds the record of being the fastest in PKL history to reach 50 raid points and is also the first rookie to score 200 raid points in a season. He was sold for Rs 36 lakh last year to U Mumba. Monu Goyat is still the costliest buy in the history of the league after the raider was bagged by Haryana Steelers for Rs 1.51 crore last year.